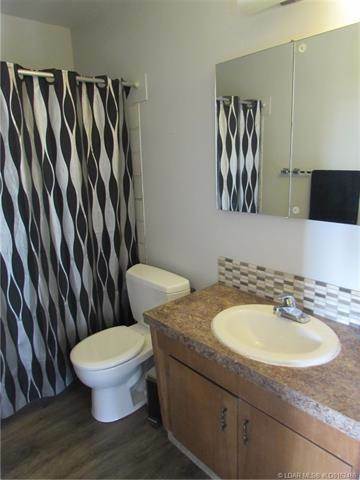 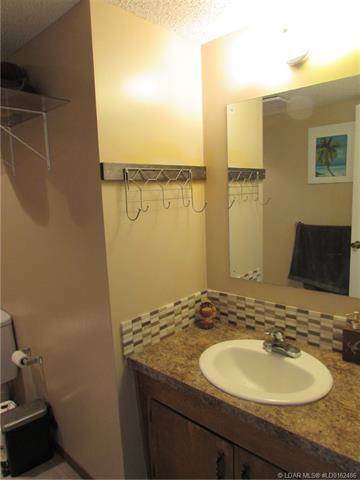 PERFECT REVENUE PROPERTY.... 3 BEDROOMS, 2 FULL BATHROOMS AND TONS OF PARKING!!!! 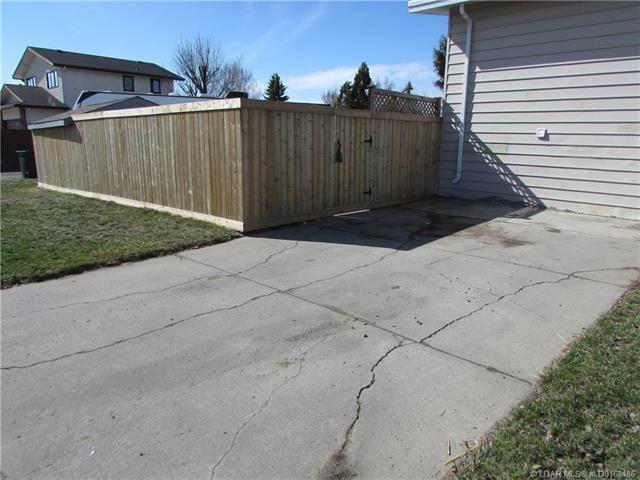 SITUATED ON A CORNER LOT WITH OFF STREET FRONT AND REAR PARKING WITH AMENITIES AND BUS STOPS CLOSE BY. 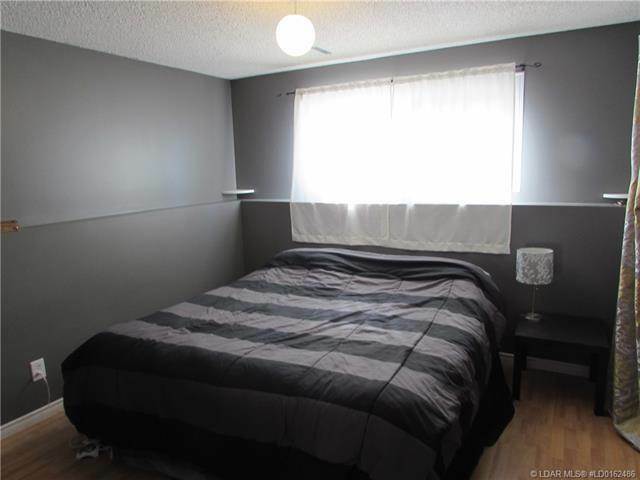 FEATURES INCLUDE SPACIOUS BEDROOMS, NEWER WINDOWS, NEWER ROOF, AND AN OPEN FLOOR PLAN. 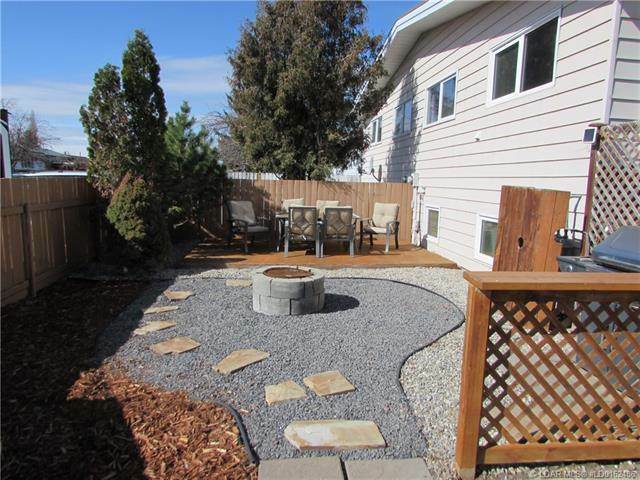 CHECK OUT THIS AWSOME BACKYARD JUST IN TIME FOR SUMMER!! 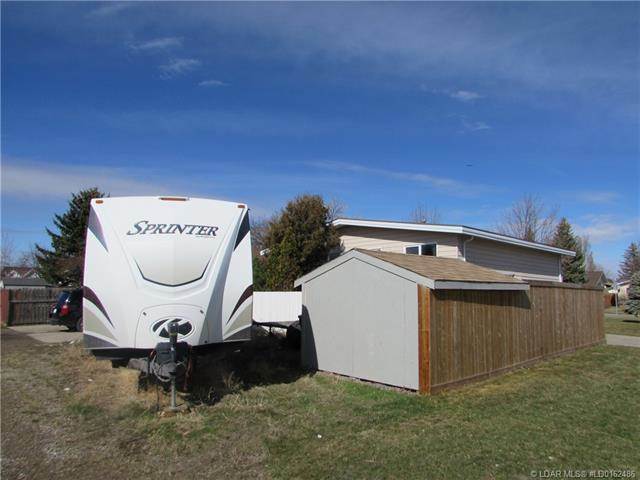 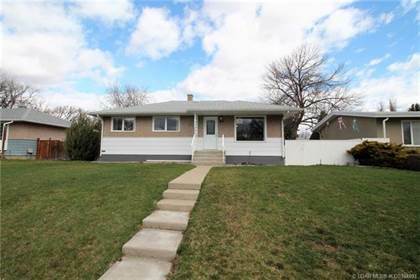 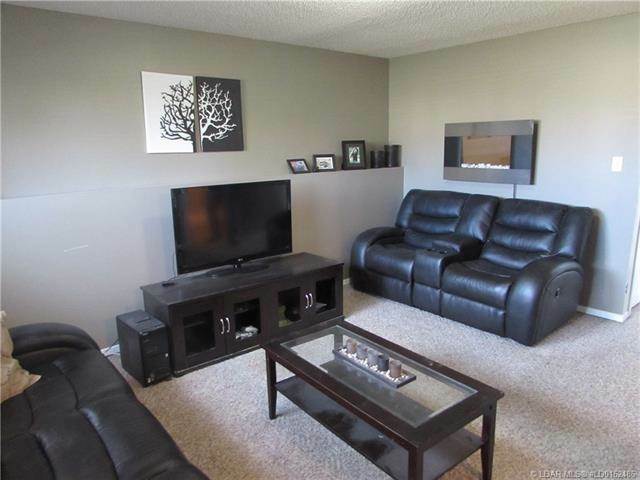 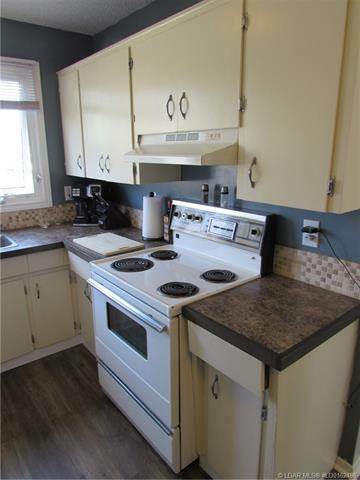 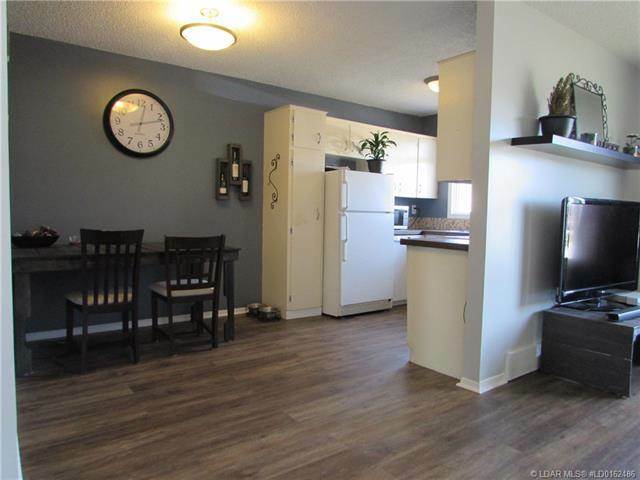 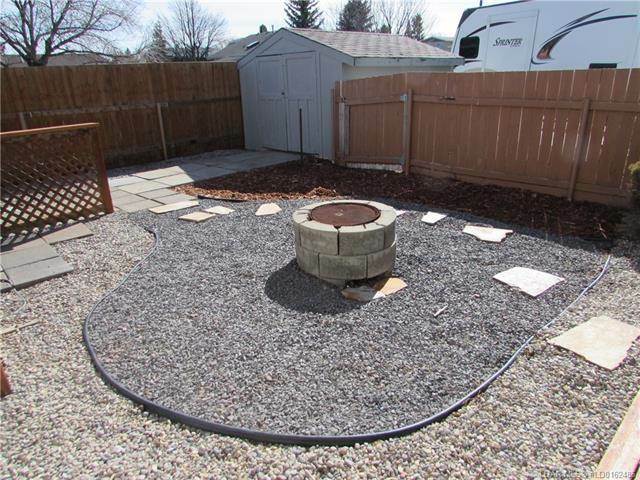 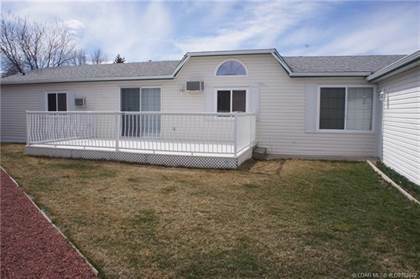 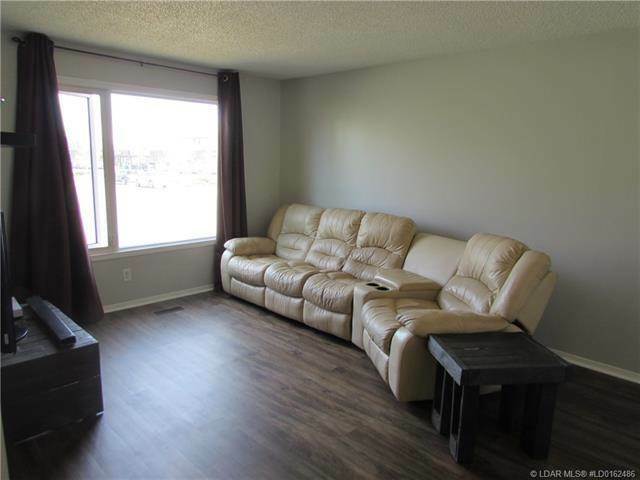 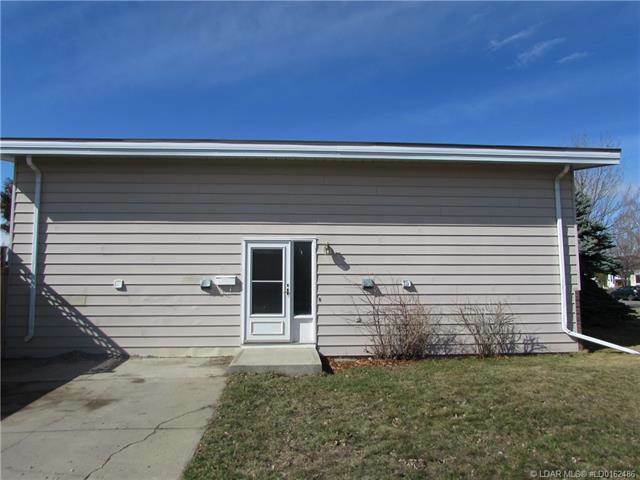 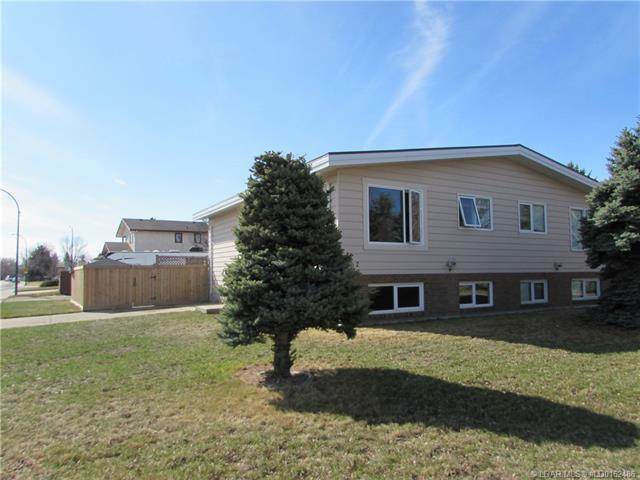 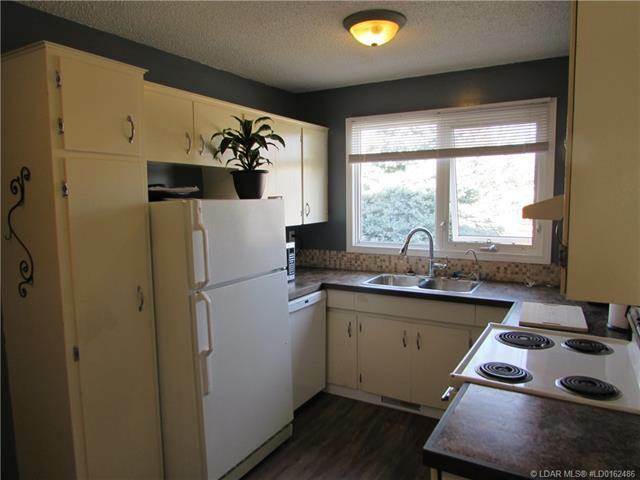 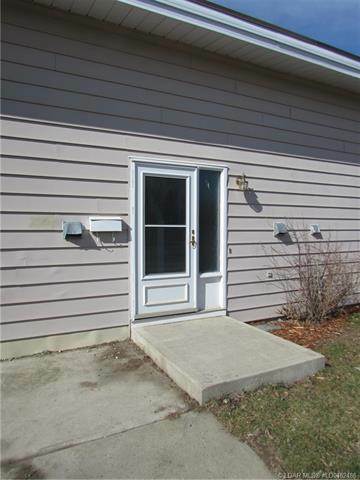 I am interested in 102 Temple Boulevard W, Lethbridge, AB. 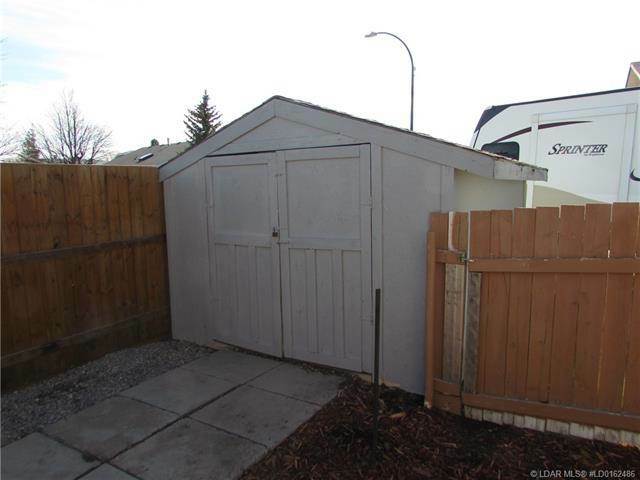 102 Temple Boulevard W is a - square foot House for sale in Lethbridge, AB T1K5A3. 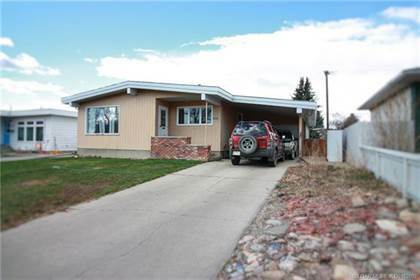 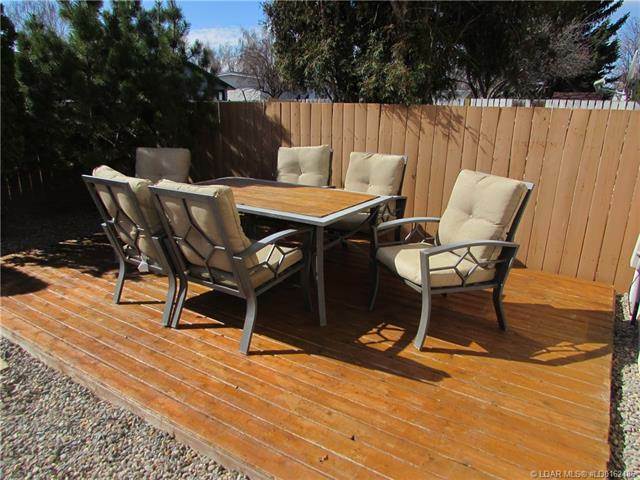 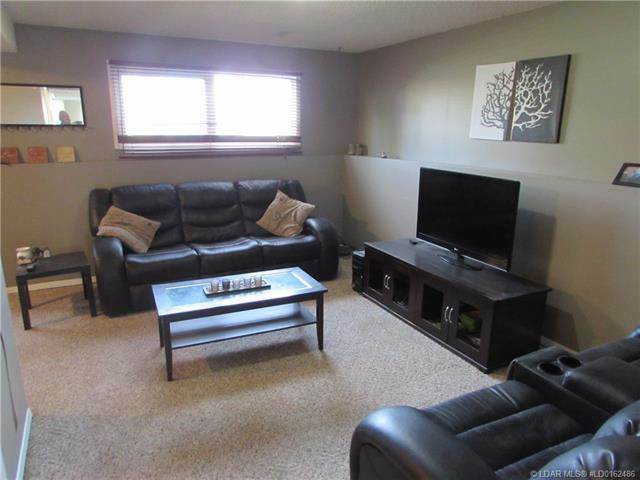 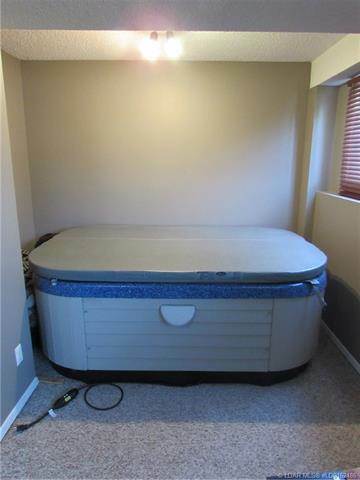 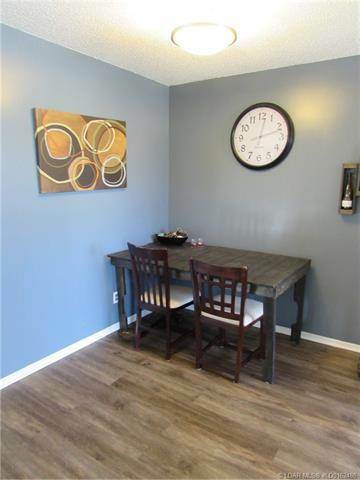 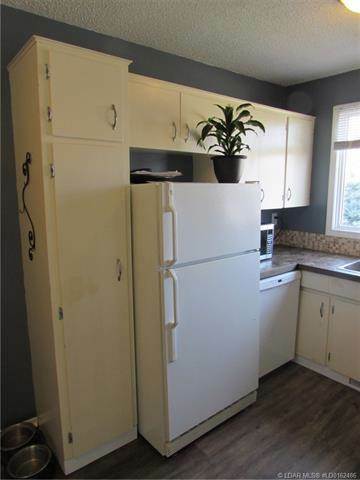 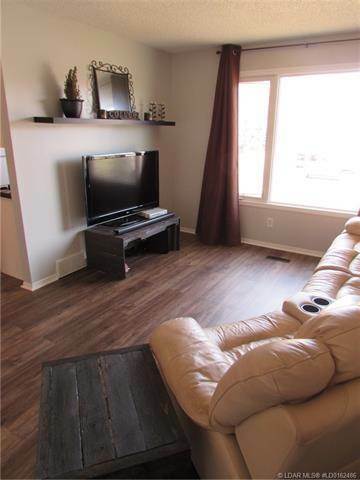 It has 3 beds, 2 baths and was listed on Ovlix.com since April 13, 2019 by Re/max Real Estate - Lethbridge for $214,900. 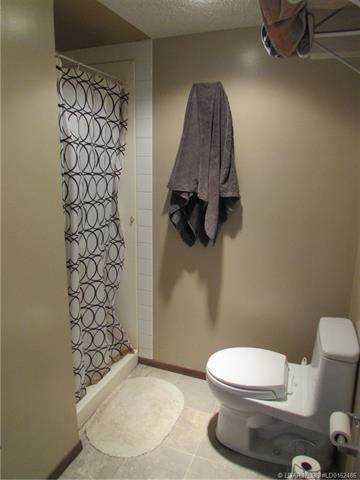 Listing agent: Bryce Evans. 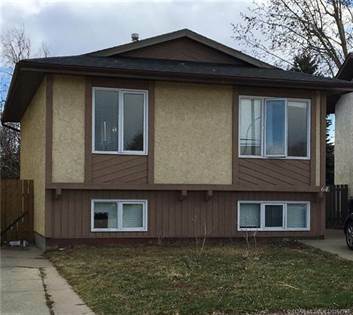 The average price for similar 102 Temple Boulevard W real estate listings - $247,191 which is 35% lower than $377,495 for Lethbridge, and 49% lower than $488,356 for Alberta. 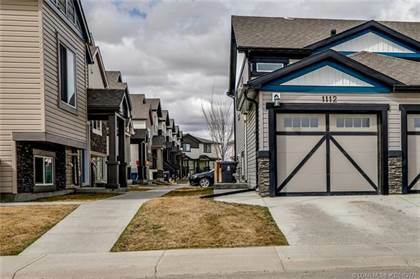 Comparable nearby homes are: 17 Dorothy Gentleman Crescent N, 106 Purdue Court W, 1220 Keystone Road, 153 Silkstone Road W, 114 Blackfoot Boulevard W. What's near 102 Temple Boulevard W, Lethbridge T1K: The Penny Coffee House, London Road, Lethbridge, Chinatown, Lethbridge, Downtown Lethbridge, Tim Hortons, Panda Flowers West Lethbridge, Esquires Coffee House, Save On Foods, University of Lethbridge Community Stadium.